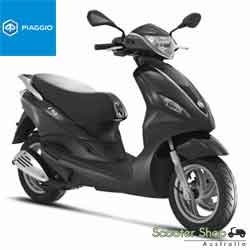 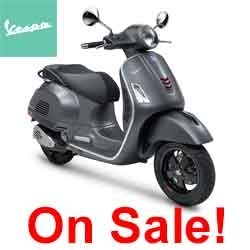 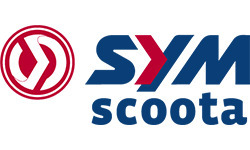 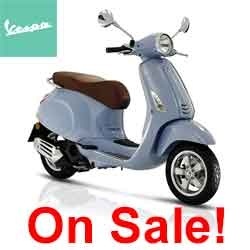 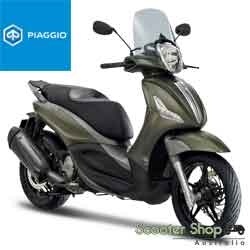 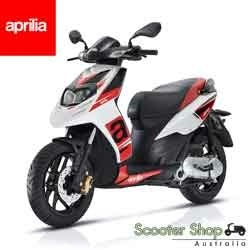 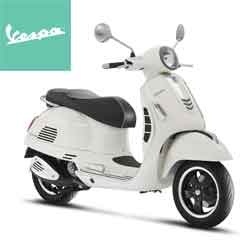 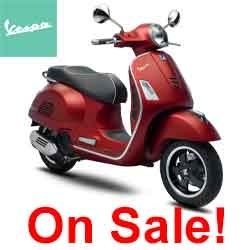 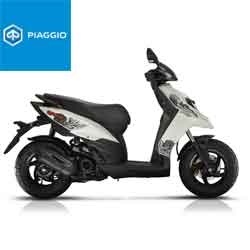 Australias premier online Vespa, Piaggio and Aprilia dealer, located in Fremantle Western Australia shipping parts and accesories Australia wide. 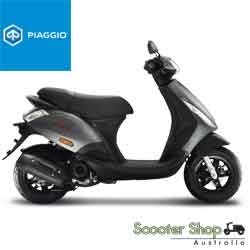 Test ride today, Ride away today with easy in house finance and insurance. 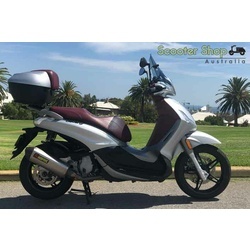 Explore the benifits two wheels can offer.